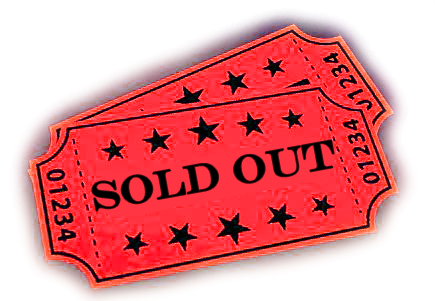 Sorry, tickets for the 2015 World Economic Conference have sold out at both venues. We apologize to those who are unable to attend. A DVD of the conference will be available at the beginning of the new year. If you have any questions, feel free to reach out to us at PEIconferences@PrincetonEconomicsIntl.com.